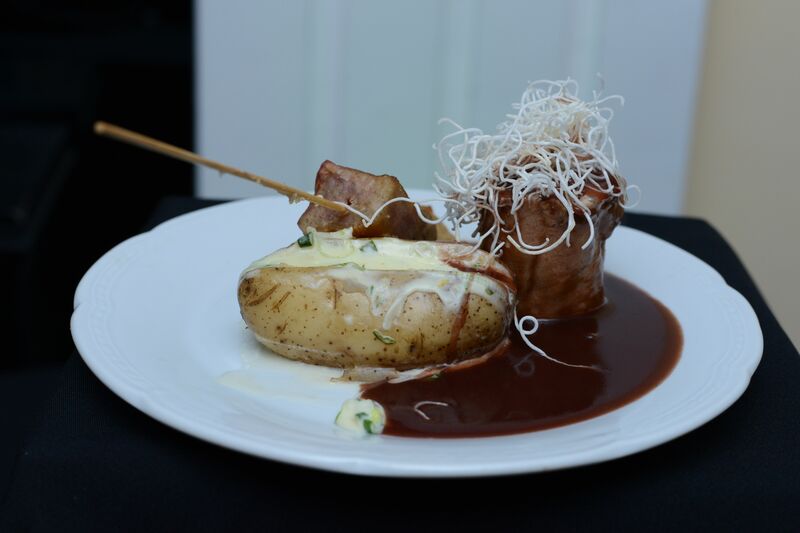 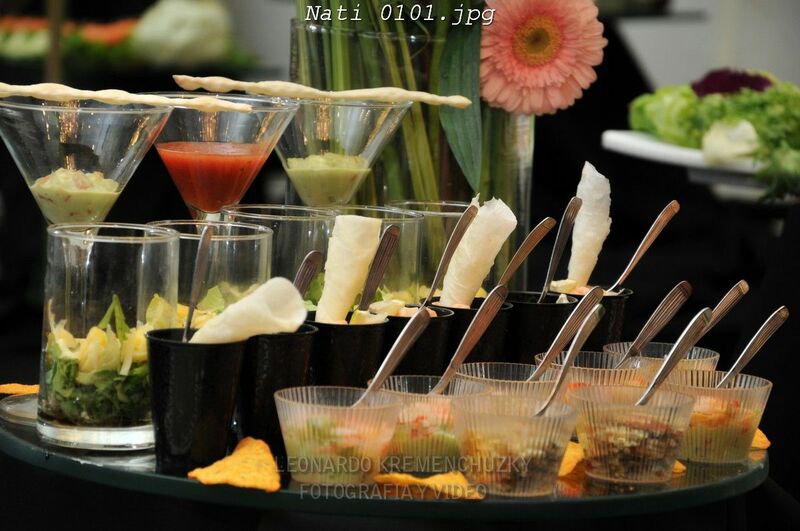 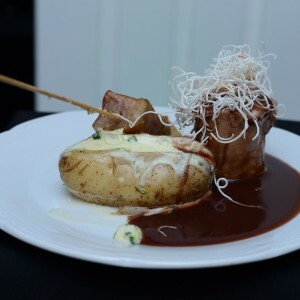 We are a company specializing in corporate events catering. 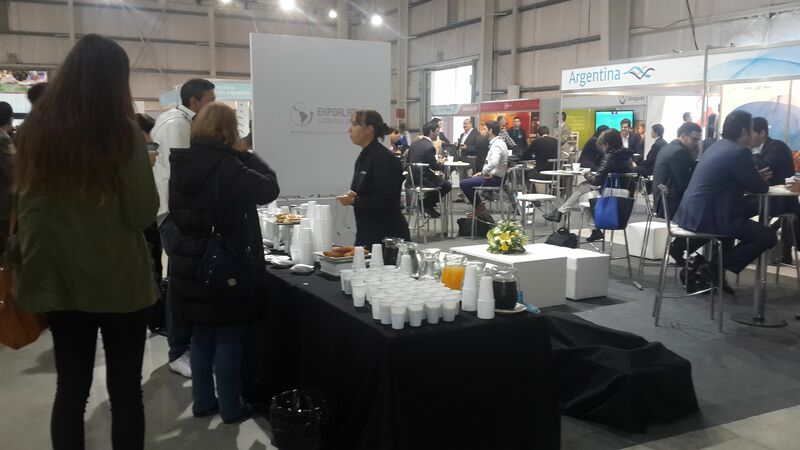 We underline that we have important companies within our client portfolio. 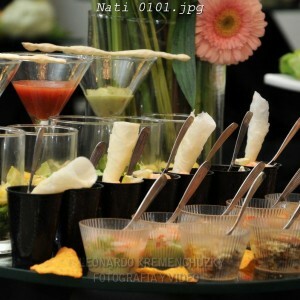 By way of example we mention our experience in cocktails, lunch box, holiday year, product launches, etc. 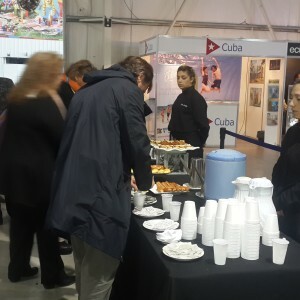 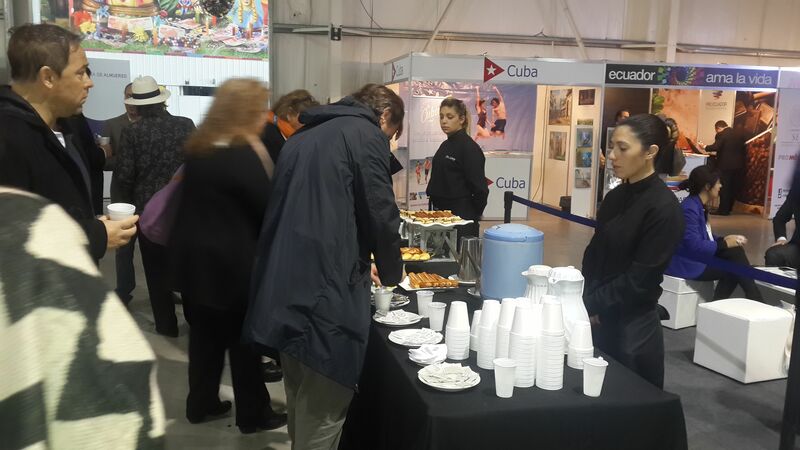 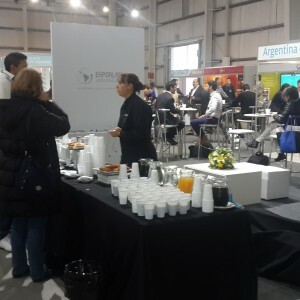 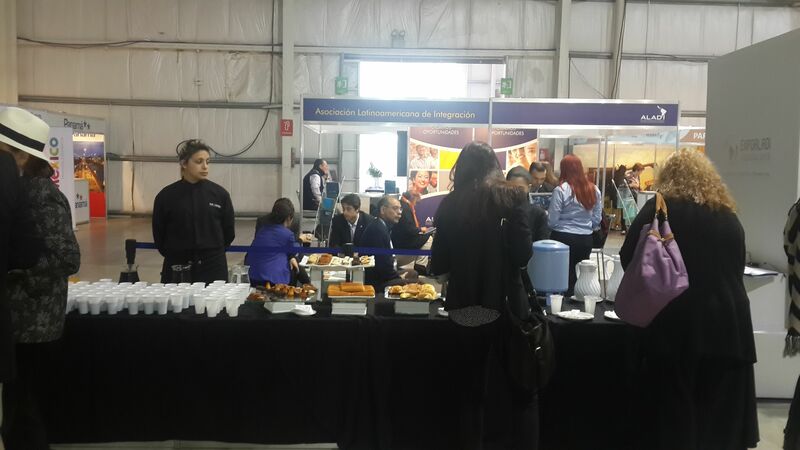 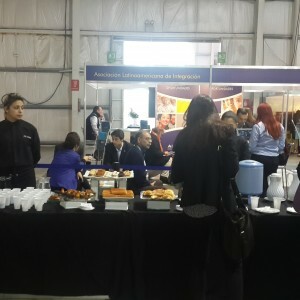 We have made the catering for the days of Aladi 2015 in Technopolis with a participation of more than 800 people. 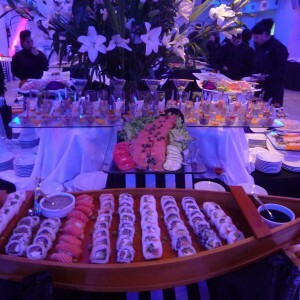 Gladly we will offer you a proposal tailored to your needs. 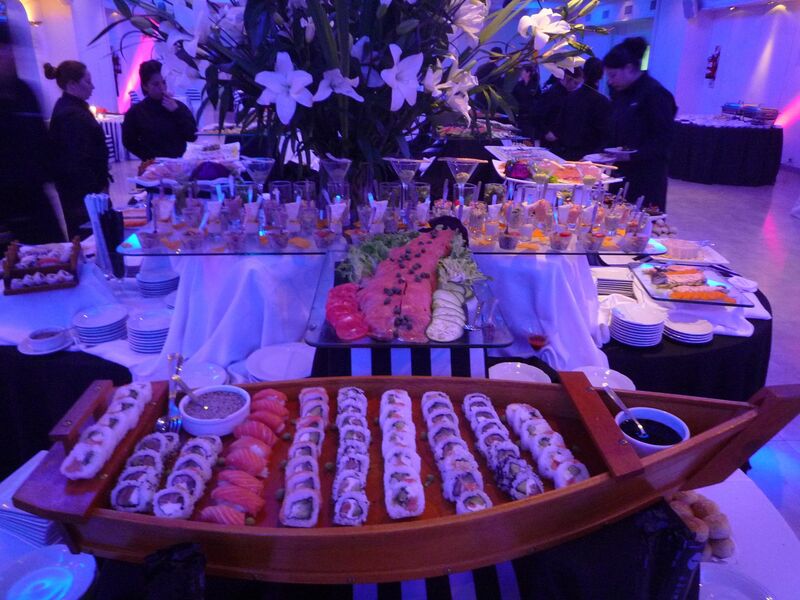 We look forward to your contact.